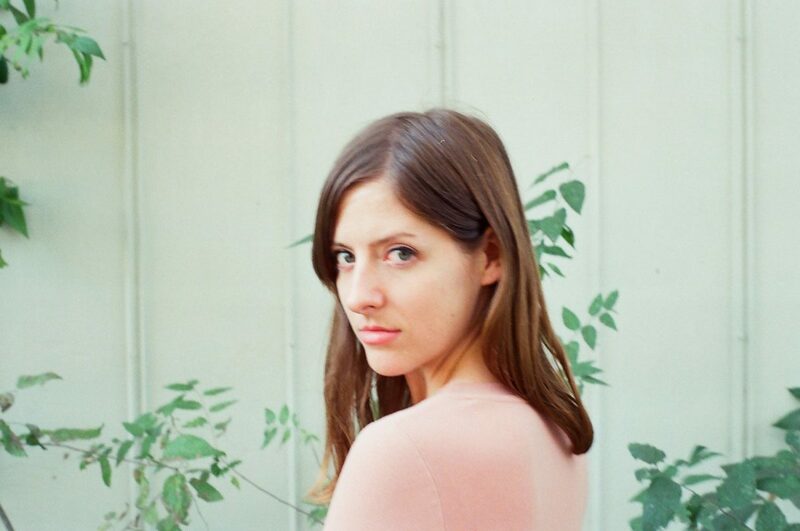 Molly Burch never intended to write her own songs. And in her voice you can hear plenty of her influences. She grew up listening to a lot of Billie Holiday and Nina Simone. And that led her to sing plenty of jazz and studying jazz vocal performance in college. 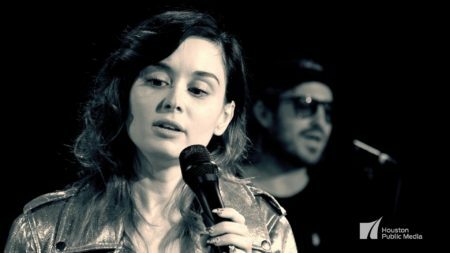 She recently stopped by Houston Public Media’s George B. Geary Performance Studio to talk with Houston Matters host Craig Cohen. There, she performed a Skyline Sessions concert featuring two songs: Downhearted and I Love You Still. Burch’s debut album is called Please Be Mine, and was released in February 2017. 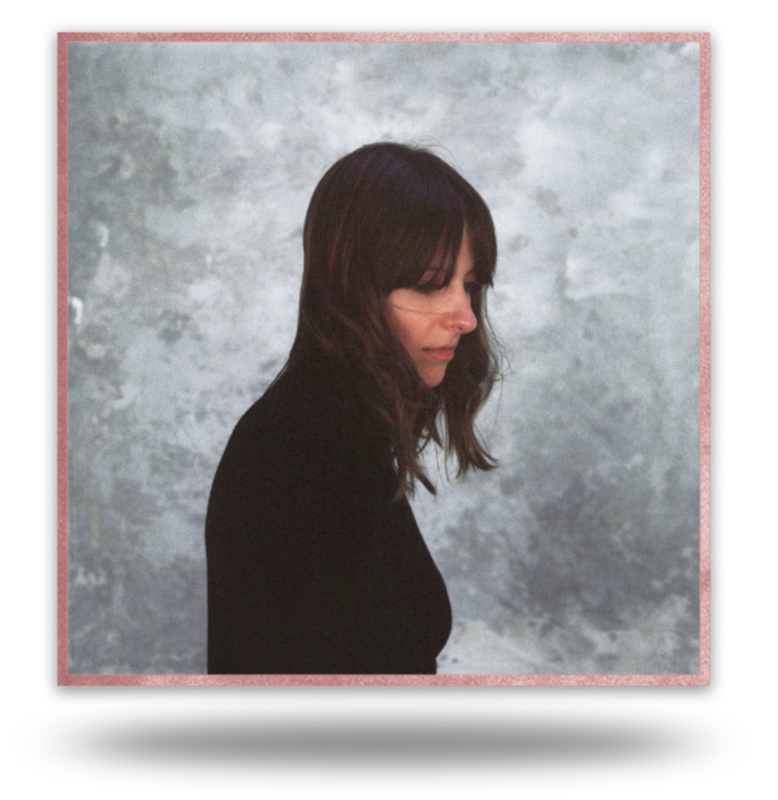 She recently completed a tour of the South and is performing across Europe throughout September.